Although Spa TheraPe is a name and location born new in 2018, there are years of experience that come along with it. Owner and tri-licensed therapist, Sara Pe, has been providing professional spa services to Crystal Lake and its surrounding communities for well over a decade. This small business and its licensed professionals are dedicated to giving each client a memorable and personalized spa experience. In this fast-paced world with all of it's demands, muscle tension resides in all of us. It's important to make time for yourself. Let one of our professionally licensed massage therapists help you melt those stresses away. Whether you'd prefer a 30 minute Deep Tissue targeted massage, a 2-Hour long couple's massage, or something in between, we customize each massage just for you. Our skin is our largest organ, and it certainly takes the most abuse. The sun, the wind, and the cold, bitter winters of Chicago can make our skin feel dry and flaky. 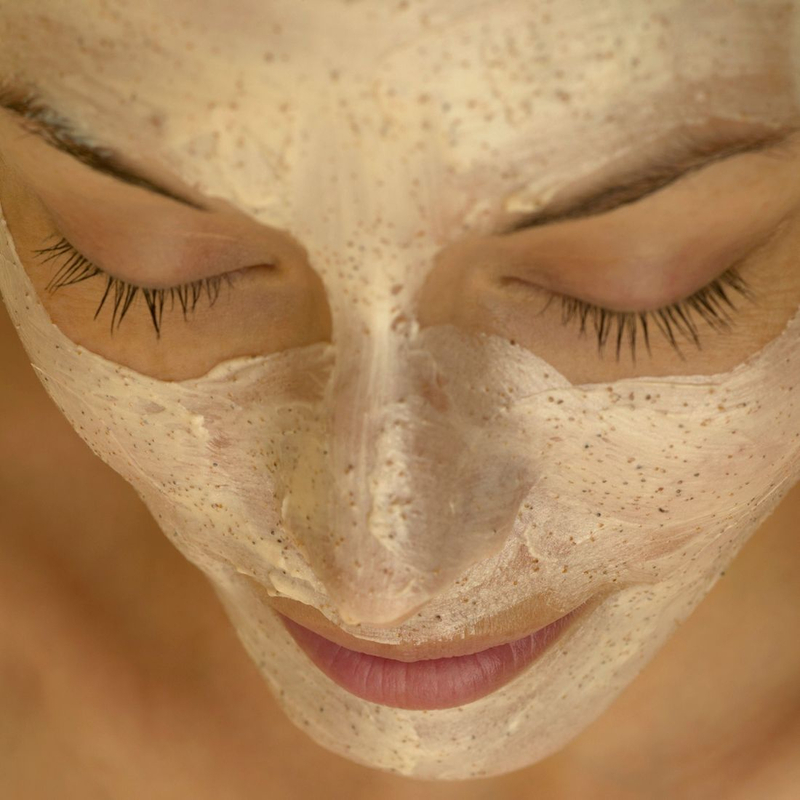 Let our licensed estheticians help rejuvenate and maintain the healthy, glowing skin that may be hiding from you. Relax with one of our customized skincare services, from our illuminating oxygen facial, to our skin-smoothing waxing services, you'll leave feeling revived and ready to face the world! Most of us under-appreciate all of the hard work our hands and feet do for us each and every day. It's probably safe to say they deserve some pampering! 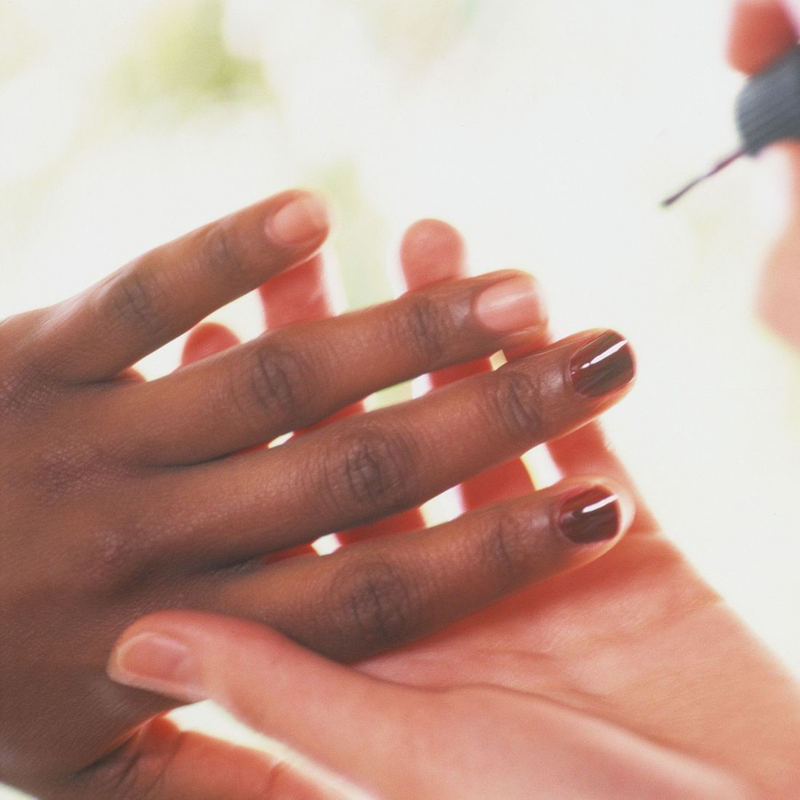 Bring health and beauty to your fingers and toes with the help of our licensed nail technicians. Try one of our extended wear manicures, or kick back and take a nap during one of our spa-quality pedicures. Men, don't worry... these services aren't just for the ladies! Give us a call to schedule your next spa service!